Cultural Compulsive Disorder: The Guardians Of The Galaxy Are On The Avengers Cartoon... Mind Officially Blown!!! 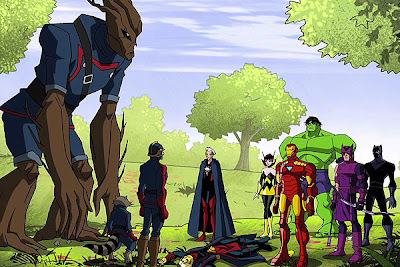 The Guardians Of The Galaxy Are On The Avengers Cartoon... Mind Officially Blown!! !